Searching for the perfect dental office? Crognale, Collins & Crognale Dentistry got its start on April 1st, 1981. Steven Crognale and Patricia Collins Crognale started seeing patients that first day and have served the Lancaster community ever since. Their daughter Melissa was born in September of that year and grew up in the practice. Many of our long time patients remember her as a child playing in the waiting room. She decided to follow in her parents path and joined our practice in 2008. All three of our doctors serve the community by volunteering time and services to those in need. 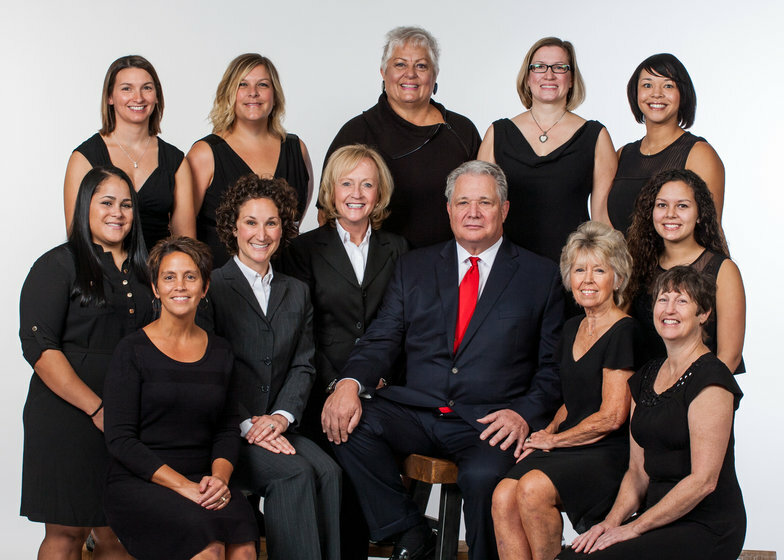 Additionally, Dr Crognale is a member of the American Dental Association, and Dr Collins is a member of the American Association of Women Dentists. “We love it there, and that's hard to say when one goes to the dentist, so happy my kids are comfortable there also, so updated and nice receiptionist, so welcoming as soon as you enter, I highly recommend!!! !” - Madeline M.
A lovely smile, like all good things in life, takes work. 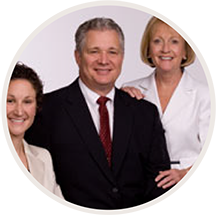 Dr. Steven Crognale, Dr. Patricia Collins and Dr. Melissa Crognale and our team make oral healthcare easy for busy families in the Lancaster, PA area. By catering to our patients, we have found that we can make dental visits very comfortable for you. 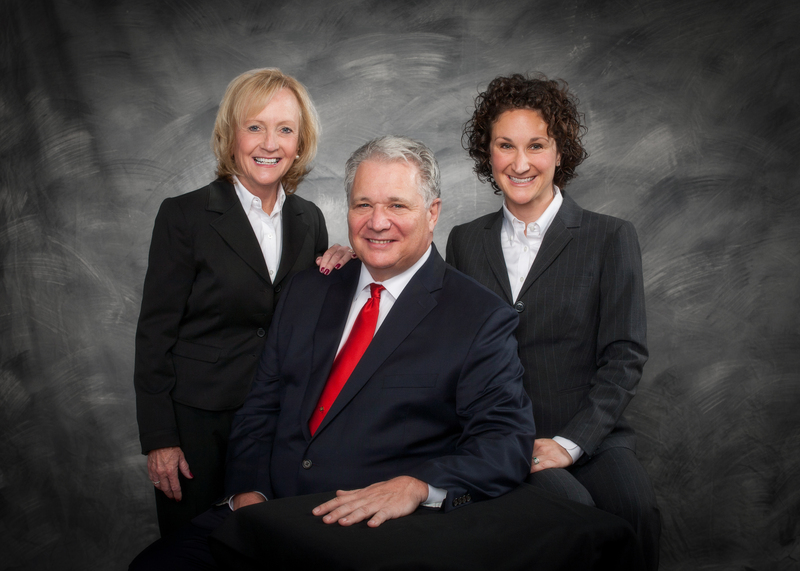 For the past thirty years, we have been offering comprehensive care in a friendly atmosphere. We discuss options and explain procedures in general dentistry, prosthodontics (crowns, bridges, partials and dentures), surgery and limited orthodontics. When you schedule your appointment with us, you can expect to be seen on time and provided with superior dental care quickly and efficiently. We are committed to taking continuing education courses to provide our patients with the most up-to-date technologies and delivering them in a personalized and caring setting. Our Lancaster, PA Dental Office office accepts nearly all insurance and we participate with Delta insurance. Because we are OSHA and HIPPA compliant, you will never have to worry about your safety or privacy.